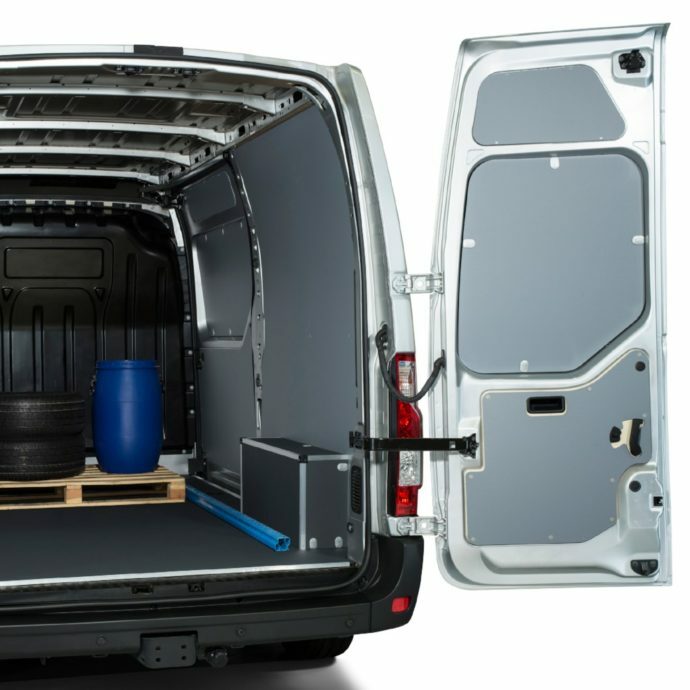 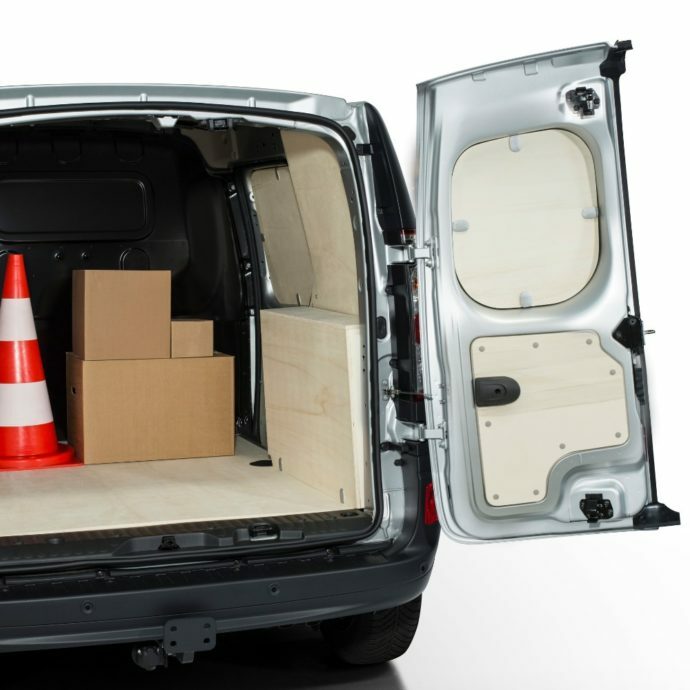 Under the name ‘Vanprotech’, the Visscher-Caravelle Group delivers protection for vans since 2018. 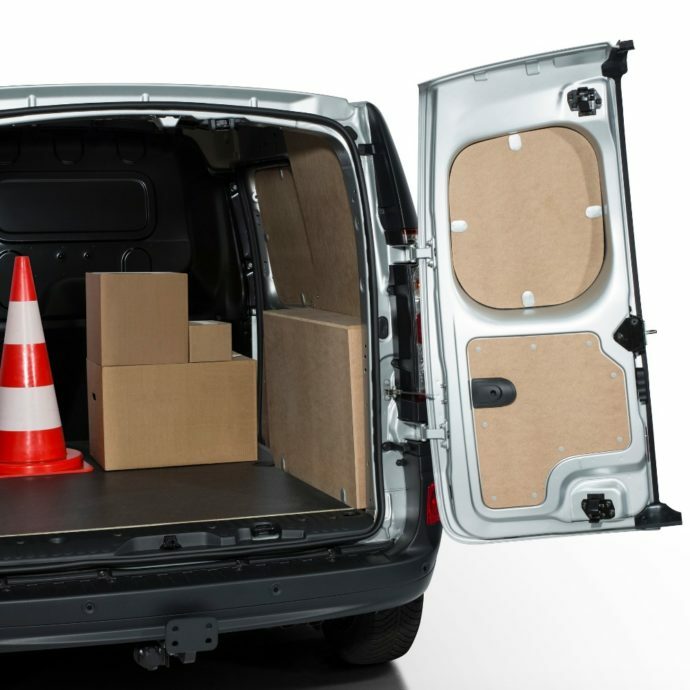 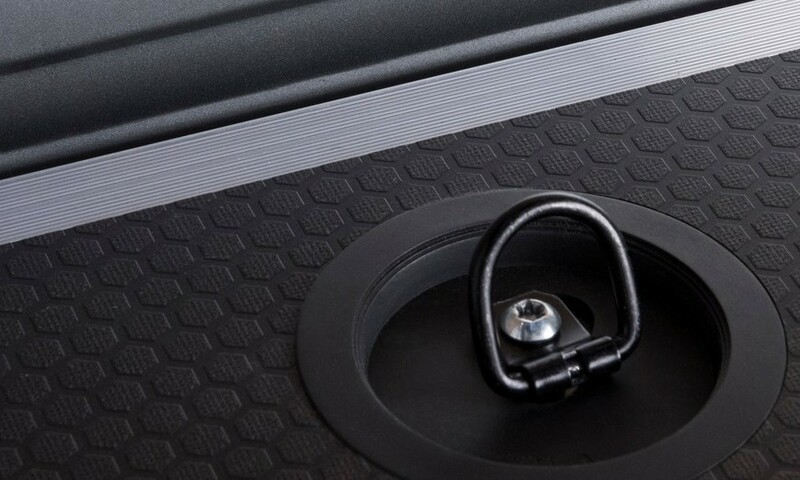 This protection consists of flooring, side panels and wheel covers. 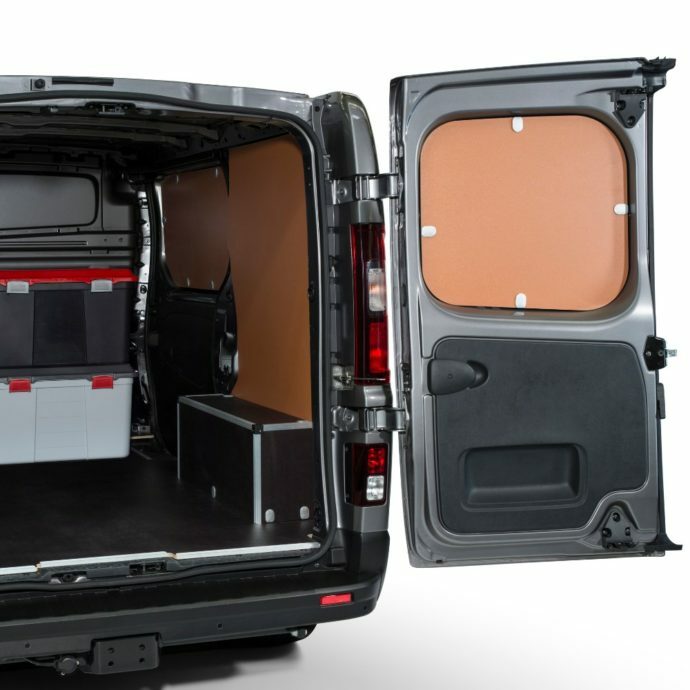 The use of aluminum and injecting moulded cornerpieces gives the van a good look. 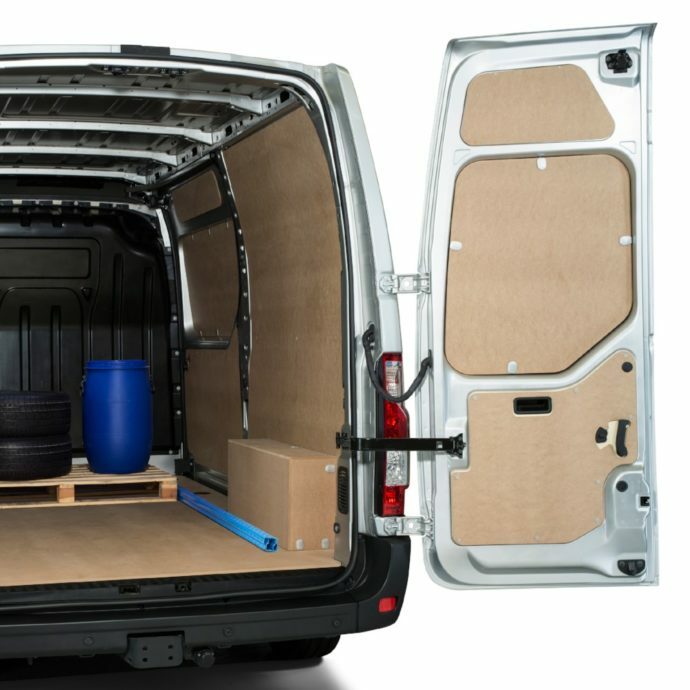 Five different materials are available for each model, MD, poplar plywood, brown birch, grey birch met anti-slip flooring and Polypropene (most sustainable). 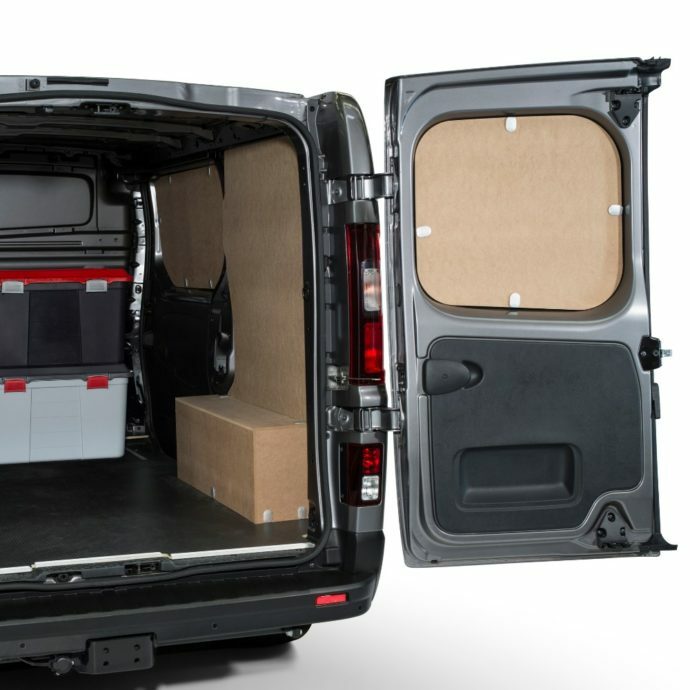 Find below impressions of the complete kits built in.